The addition of a new mirror can make a huge impact on the overall look of your bathroom. 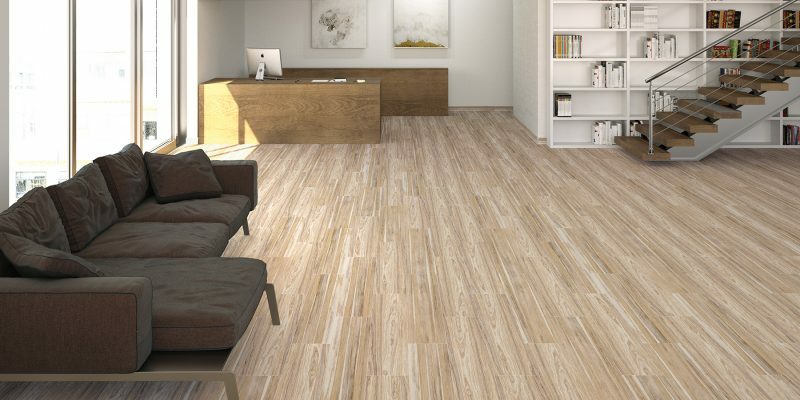 There are so many styles to choose from, framed and frameless being the most popular. 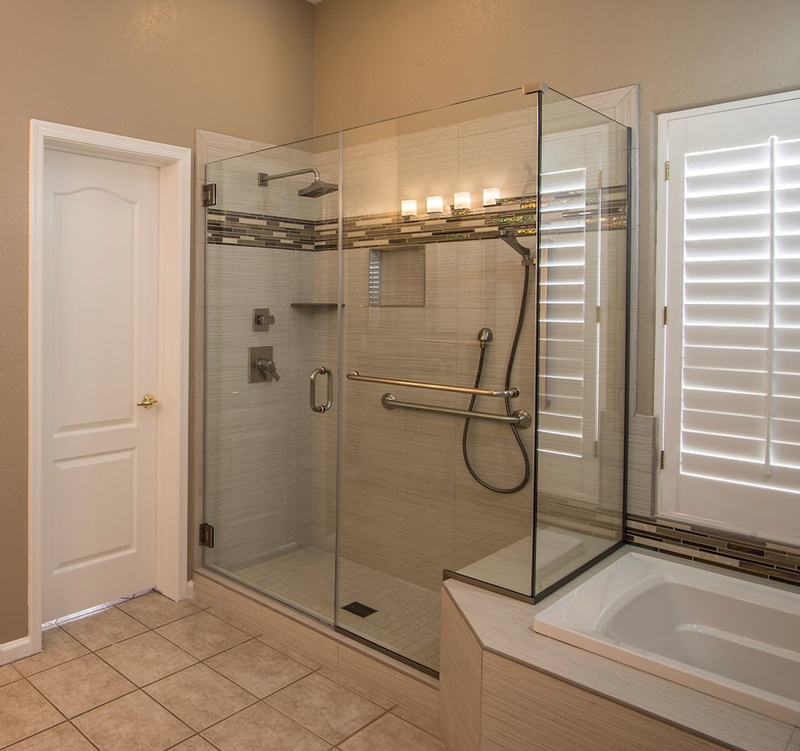 Updating or remodeling your bathroom can be very exciting. There is so many design elements to start thinking about. 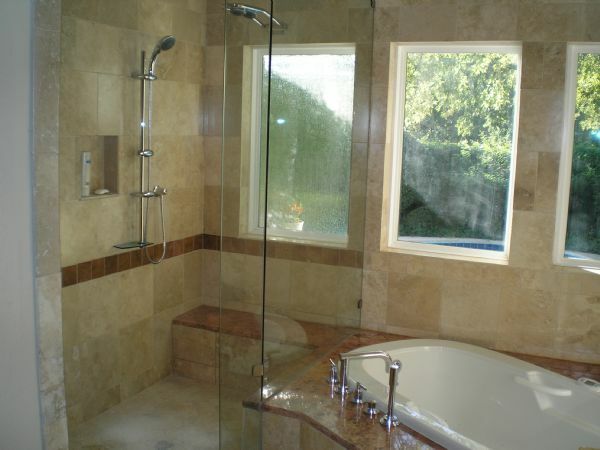 Bathrooms, big and small, need to always be well thought out and functional for multiple users. 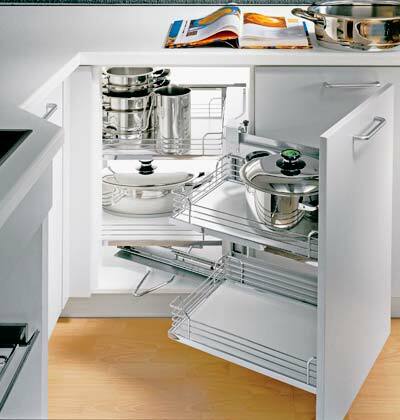 If you can avoid these 7 common design mistakes below, you will be well on your way to a bathroom you will love for a very long time! 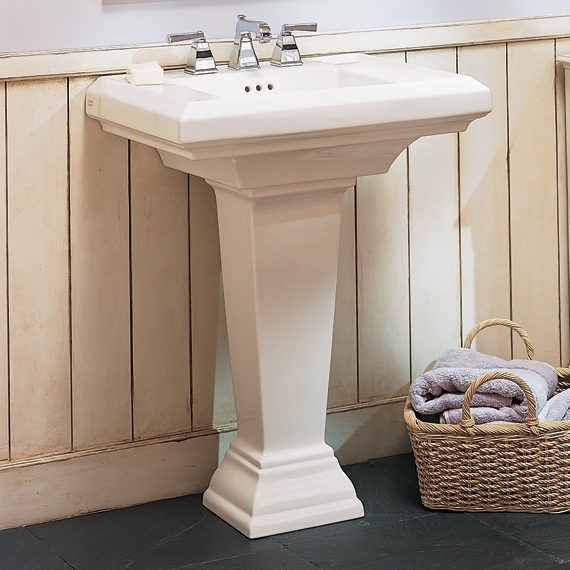 Installing a pedestal sink is a quick way to add elegance to your bathroom. This classic look has been around for over a hundred years and still a sought-after style in bathrooms. They are slightly more complicated to install than a standard sink, but we can help walk you through the process with our steps. Mold (or mildew) is a source of constant conflict in the homeowner’s battle to keep the home clean. While mold is a natural component of the air we breathe, their little spores making up the dust we see floating in the air on a sunny day. It’s when these spores take hold of a surface and start a mold colony that it becomes a serious issue for households. Size, height and function all play a role in selecting a toilet for your new bathroom. These tips will help you find the right commode for your family. It can be easy to overlook the bathroom. It’s a functional space first and foremost, and unless you like long hot soaks in the bath, you probably don’t spend a whole lot of time in there. But that is no reason to neglect it. So here are some simple but effective ideas for perking up a tired bathroom without ripping the whole thing out and starting over.